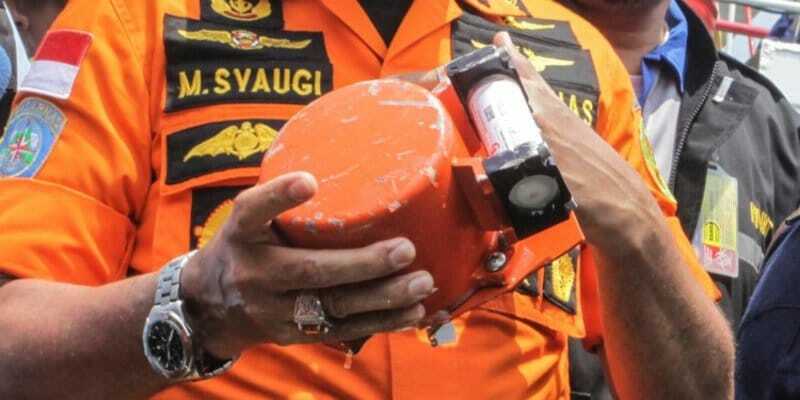 According to rumors, the pilots of the Lion Air Boeing B-737 MAX 8 aircraft -crashed last October 29- would have tried, in the moments before the crash at sea, a manual solution to the fact that the nose of the aircraft automatically hit, since they would not have understood what was really happening. The investigation of the accident is still ongoing and the analysis of the data of the cabin recorder will be crucial to understand if and how much the pilots were trained on the next generation aircraft of the US company, as well as to verify what are the causes crash techniques and if there will be any similarities with that of the Ethiopian Airlines aircraft crashed last April 10th. On Boeing's part, it was clarified that a procedure to handle an angle of attack sensor error exists, stating that a different crew had encountered the exact same problem the night before by solving it through checklists. Unfortunately, however, he did not pass on all the information on the problems encountered by the pilots of flight JT610, where 189 people died.